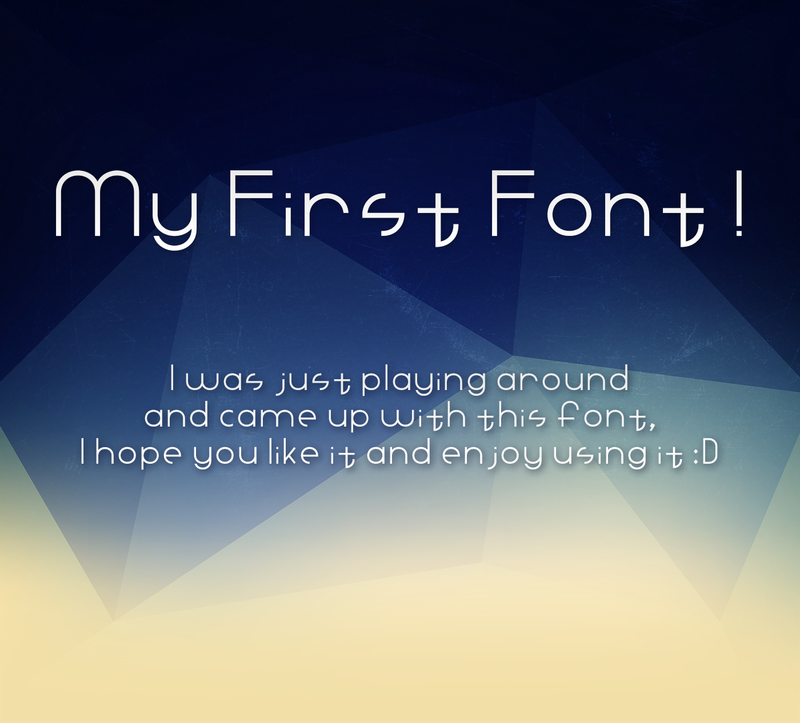 ahmad yousef - My First Font ! 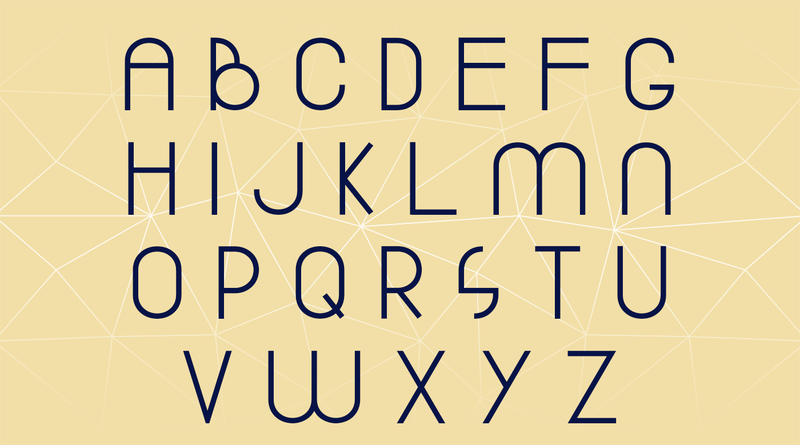 This is my first font , I was just playing around and came up with this font , I hope you enjoy using it. 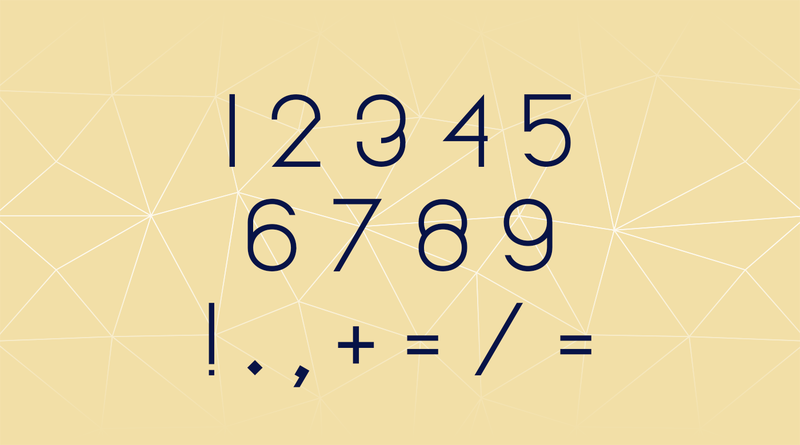 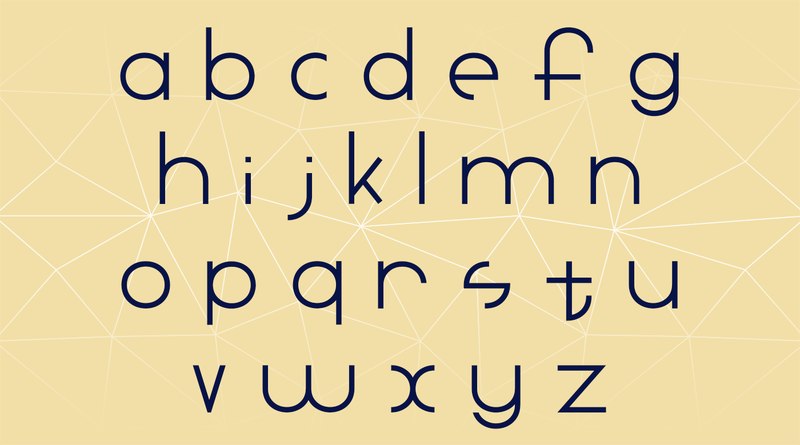 You Can Download this font from here !